The resort cities of Mexico boast some of the best hotels in the world. You will find the most luxurious oceanfront hotels in all of the famous cities that Mexico is known for. 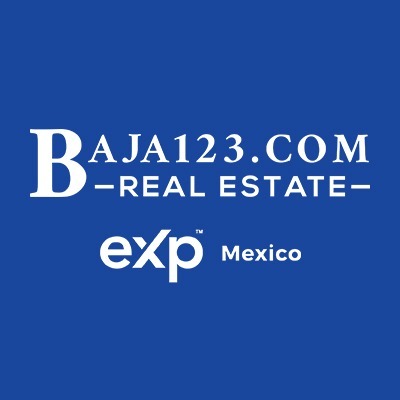 Cities like Puerto Vallarta, Cabo San Lucas, Cancun, Rosarito Beach, Acapulco, Ensenada, Mazatlan, Ixtapa, Cozumel and more. The prices will vary depending on the time of the year that you will be staying and if the hotel is all inclusive (the price includes all food and drinks) or à la carte. There is typically a high season and a low season which is determined by the weather. The more tropical destinations have their high seasons in the winter months when the temperatures have cooled down and it is not so rainy. The northwest coast of Baja is a summer destination because the weather then is warm and dry. 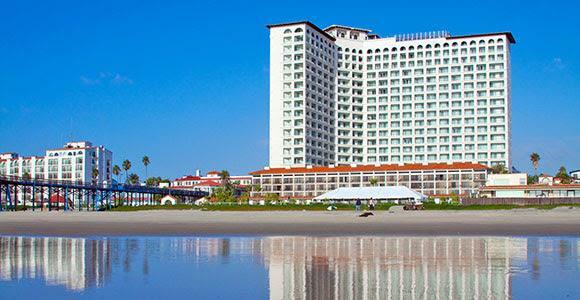 The hotels of Mexico help to make this country one of the top ten tourist destinations in the world. 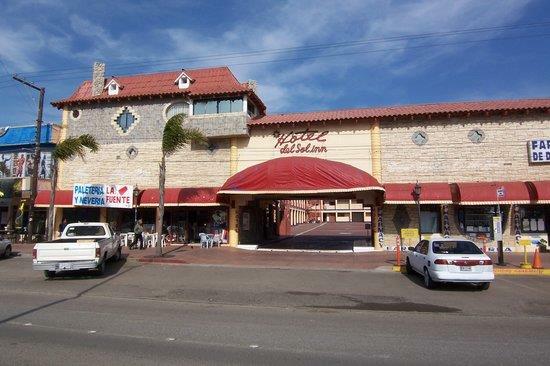 Many travelers use motels to stay in when they are visiting Mexico. There are chains that can be found in most big cities and individually owned motels that can be found everywhere. You should plan ahead and book your stay before you leave. Make sure that you get a confirmation with the dates and charges and have it with you when you check in. 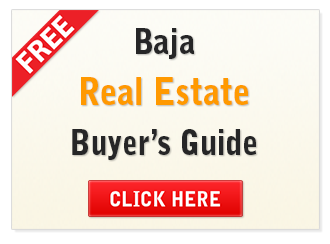 You will find a range of prices that will reflect the quality of the motel and the competition for your business, so it is best to shop before you decide where to stay in Mexico.